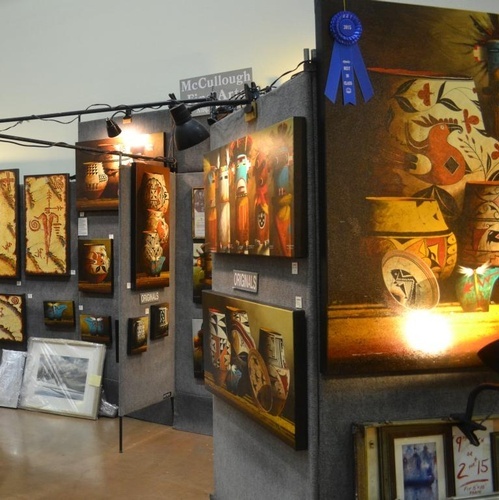 Located in Ruidoso New Mexico, the Annual Ruidoso Art Festival is becoming a very popular show for artists all around the country and a favorite for attendees. 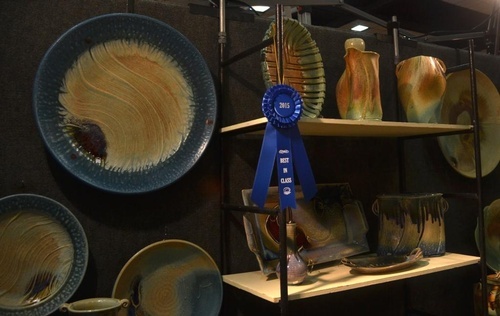 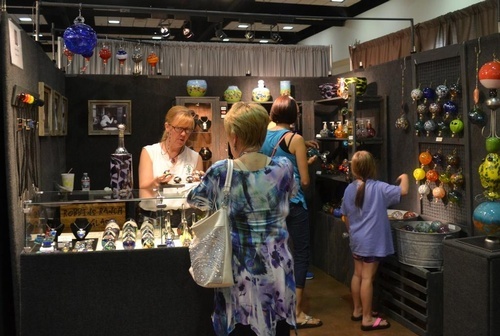 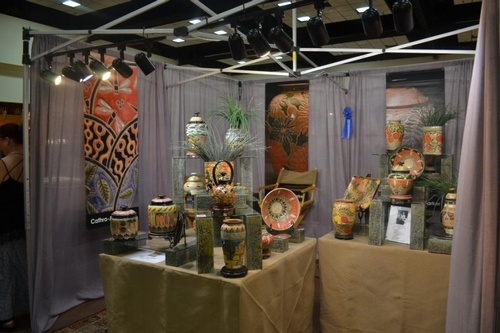 Set up at the Ruidoso Convention Center during the fourth weekend in July, you will meet over 100 of the nation’s most talented artists showcasing a broad spectrum of mediums including sculpture, photography, glass, paintings, ceramics, jewelry, mixed media and more! 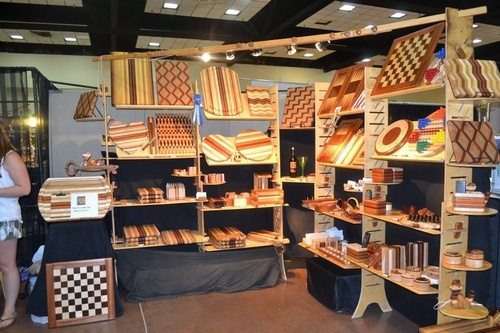 Applications are available on www.Zapplication.org. 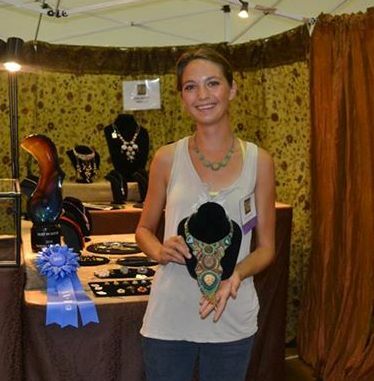 The application process opens early January and closes at the end of March. 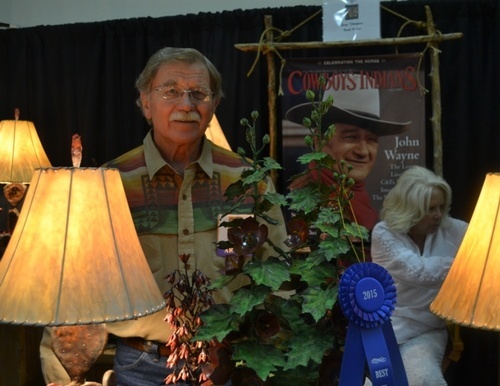 There is a $40 nonrefundable application fee. 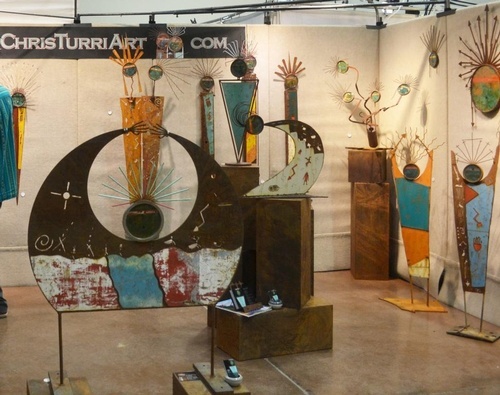 First held in 1971 as an outdoor “tent” show, the Ruidoso Art Festival has evolved into an annual event which attracts thousands of art enthusiasts. 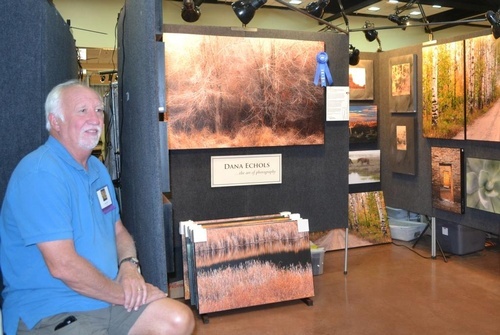 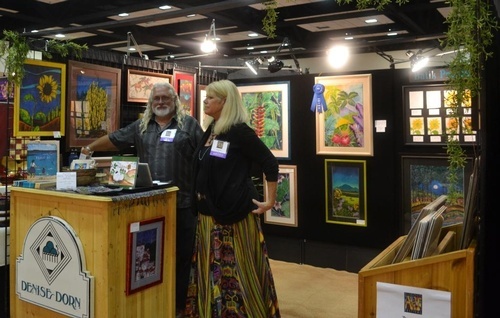 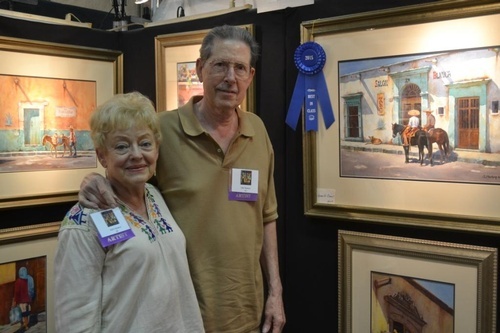 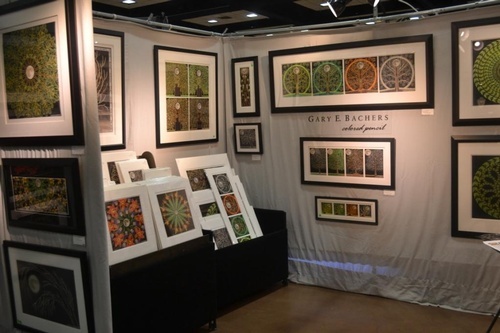 Now an indoor event held at the Ruidoso Convention Center, artists arrive from around the United States to display a dazzling array of fine art. 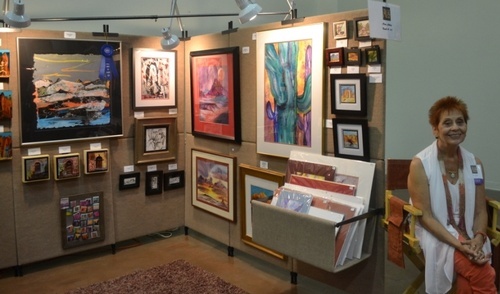 The Ruidoso Art Festival also features a Silent Auction to benefit the Chamber’s Special Project Fund which funds philanthropic endeavors in local communities.